Walther has been renowned throughout the world for its innovation since Carl Walther and his son, Fritz, created the first semiautomatic pistol in the year 1886. 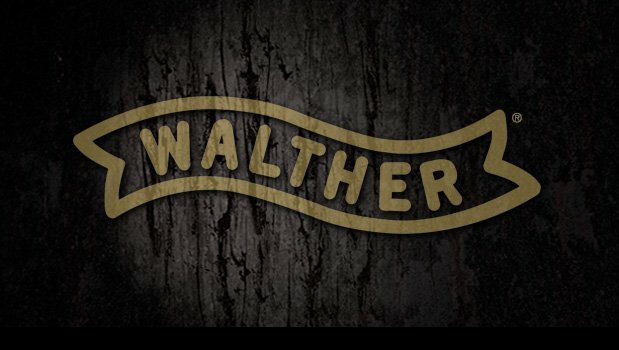 Today, the innovative spirit of its founders lives on as Walther celebrates more than 125 years as one of the world’s leading premium manufacturers of sporting, defense, and law enforcement firearms. Famous for being the choice gun of James Bond, Walther is known for the PPK, PPQ and the PPS and is the gun of choice for law enforcement agencies around the world.